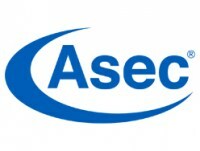 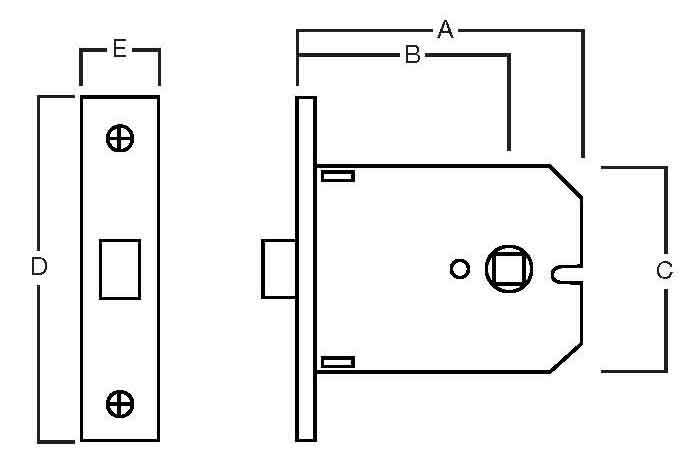 The Asec DIN Latch Mortice Lock Case is a European contract modular lockcase, the lock is CE marked and conforms to EN 12209 standards. 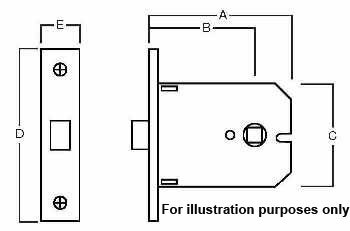 This mortice latch has a silver powder coating, which gives excellent corrosion resistance and can be used with unsprung lever furniture. The Asec Din mortice latch also has a roller bearing within the latch bolt which gives a nice smooth action with low noise. 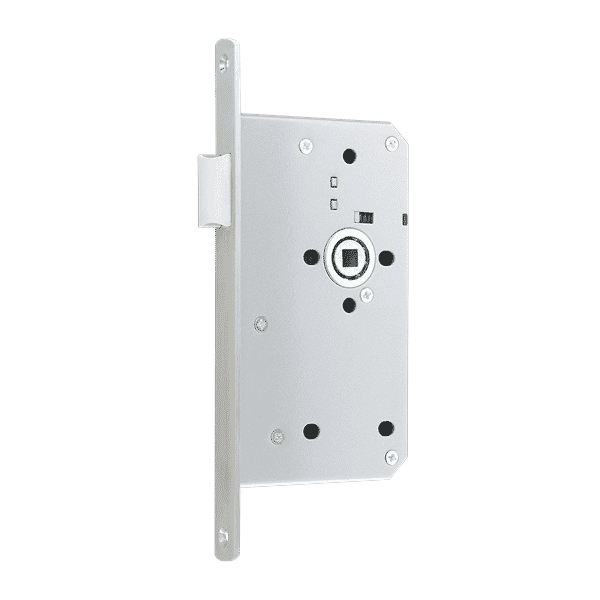 Supplied with either a square or round (radius) forend and suitable for internal or external doors, this latch can be fitted to wooden door and best suited to doors that do not require a full lock.